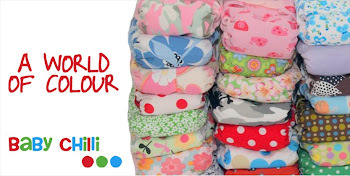 Baby Chilli nappies: Win a $50 Baby Chilli gift voucher! PS. They are really gorgeous looking nappies! MCN's really do spice up your life! no more comments, thank you to everyone who entered. I will also announce this on facebook.